Do you prefer listening to reading? Sometimes I have time to read, and sometimes it's easier to listen to podcasts or audiobooks. I wanted to offer you that same flexibility to you with The Rachel Jones Podcast. I have my own plans on what to record, but I want it to be as helpful to you as possible! Do you have suggestions on topics, themes, interviews? 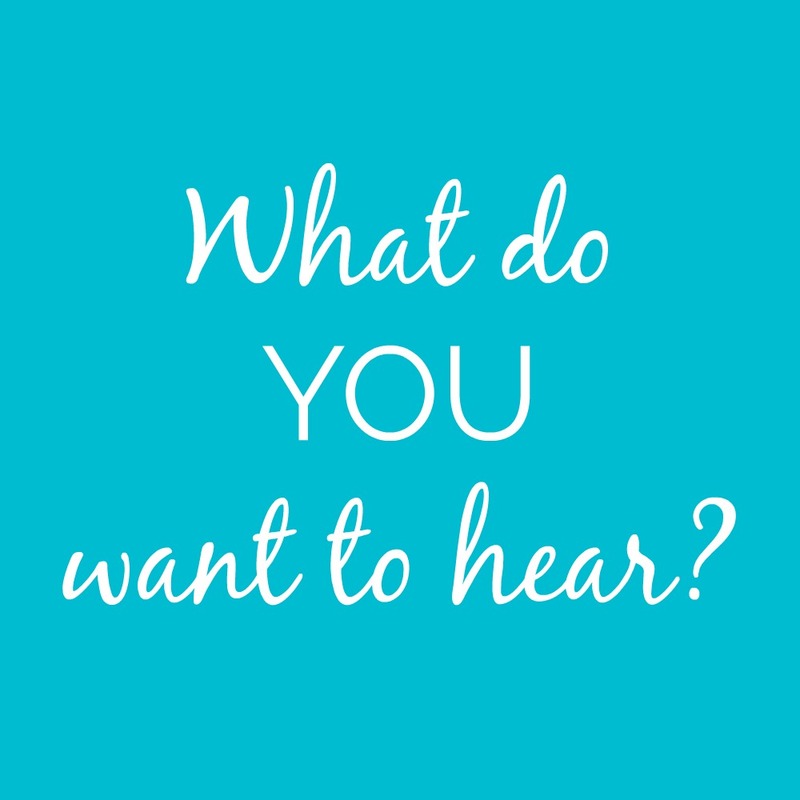 What would you like to hear in the podcast?